John R. Jacobsen, M.D., a Board Certified Family Practice physician, is the founder and owner of Click Family Healthcare in Kearney, Nebraska. John, who grew up in Merna, was an ag banker for 10+ years before applying to medical school. Coming from a small town, his desire was to practice family medicine in a more rural setting. After finishing his residency, John was in private practice in Geneva, Nebraska for over 10 years caring for all ages including pediatric, adolescent, adult and geriatric patients. In addition, he provided obstetrical services including cesarean sections, upper and lower endoscopies, in-hospital and in-clinic minor surgical procedures, hospital in-patient care and emergency room services. John served as the hospital chief of staff, was medical director of a nursing home and was medical director of the hospital out-patient senior behavioral health program. John moved to Omaha to become the Chief Medical Officer of a start-up primary care center, a role that was administrative in nature. After 3 1/2 years, the desire to provide direct patient care led him to decide to open Click Family Healthcare. John has been active in family medicine organizations at both the state and national levels. He is currently an Alternate Delegate for the Nebraska Academy of Family (NAFP) physicians. He is a Past President and has served on the Board of Directors, Scientific Affairs committee and Executive committee. On the national level, John is the Immediate Past Chairman of the Finance and Insurance Commission of the American Academy of Family Physicians, an organization serving over 120,000 Family Physicians nationwide. He is also a member of the American Medical Association and the Nebraska Medical Association. He has been married to Janet for over 36 years, has 2 daughters, Jenny and Katie (Michael Allison) and a grandson Easton. At Click Family Healthcare Janet works directly with patients, helping them understand what direct primary care is and the services provided. She will continue her role as patient advocate and problem solver in our increasingly complex healthcare system. Janet has been involved in care giving and customer service most of her life. At a young age, she cooked and cleaned for the elderly in her hometown. After graduating high school, she became a licensed cosmetologist for 15 years. While raising their 2 daughters Janet continued her role as a ‘volunteer’ caregiver for many elderly neighbors and friends. She has been involved in various church functions in the communities she and John have lived. 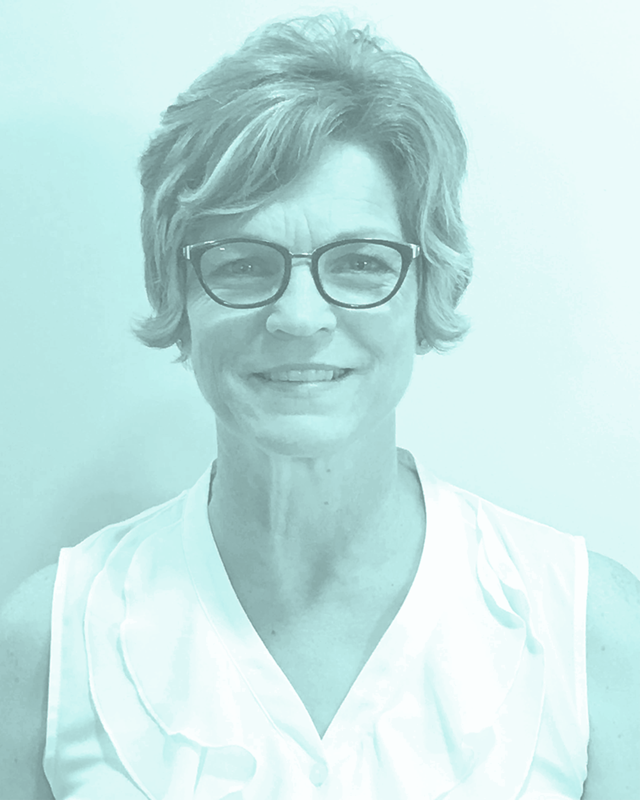 Most recently, Janet was a patient advocate and problem solver at Think Whole Person Healthcare in Omaha. 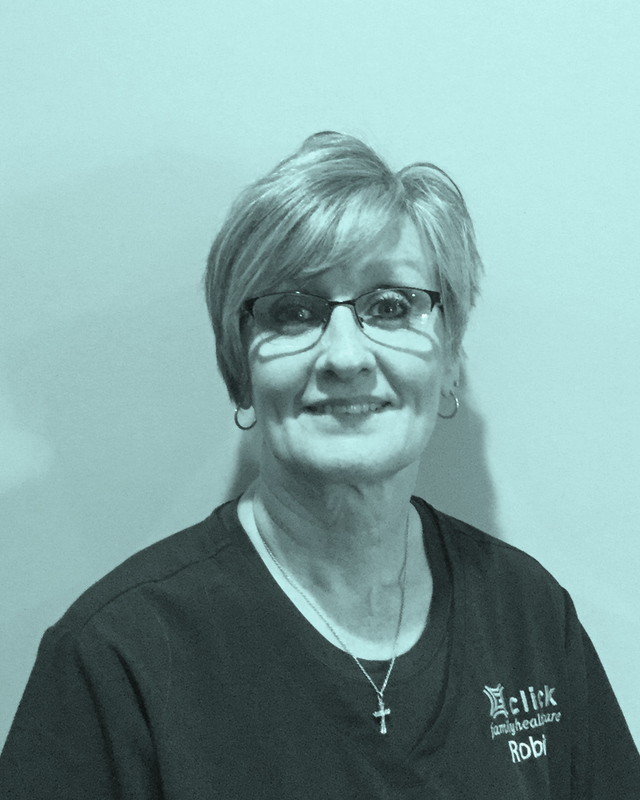 As a key part of the Click team, Robin works directly with patients in the clinic. Robin's passion has always been to give a personal touch to patient care - a core value of Click Family Healthcare. Robin grew up in Harrisburg, NE, and received her Diploma of Nursing from West Nebraska General School of Nursing at Scottsbluff in 1981. After graduation she moved to Kearney, NE. Since then, she has worked at CHI Good Samaritan Hospital, Kearney Orthopedic/FirstSurgiCenter and Good Samaritan Society Home Health. Robin and her husband Steve farm/ranch south of Elm Creek. They have 2 kids - both now married. Family is very important to Robin and she enjoys spending time with her grandkids. She’s also active in the Kearney community and her church.